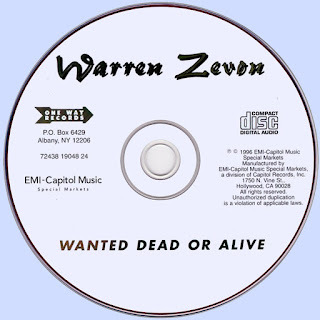 Recorded in 1969, Wanted Dead or Alive is a very different Warren Zevon than the one who emerged in the late ‘70s as one of Los Angeles’ premier singer-songwriters. The voice is still deep and foreboding. “She Quit Me” is an acoustic demo that’s part blues, part harmonica-folksinger. “Hitchhikin’ Woman” is tough hard rock. “Calcutta” is tougher barroom rock ‘n’ roll. 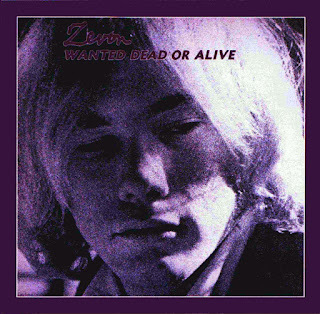 The title track and the country-tinged “A Bullet for Ramona” come closest to the film-noir horrors of Zevon’s most notable works. The electric guitars are supersized in comparison with Zevon’s later work. “Tule’s Blues” is excellent and would be reworked at a later date but not officially released until the expanded and deluxe editions of his catalog began appearing. Zevon himself expressed little interest in this set, but it has its fans. In 1981, Warren Zevon told a reporter from Rolling Stone about the strange genesis of his first album: "In 1969, [producer] Kim Fowley called me up one day and asked very simply, 'Are you prepared to wear black leather and chains, f---- a lot of teenage girls and get rich?' I said yes." 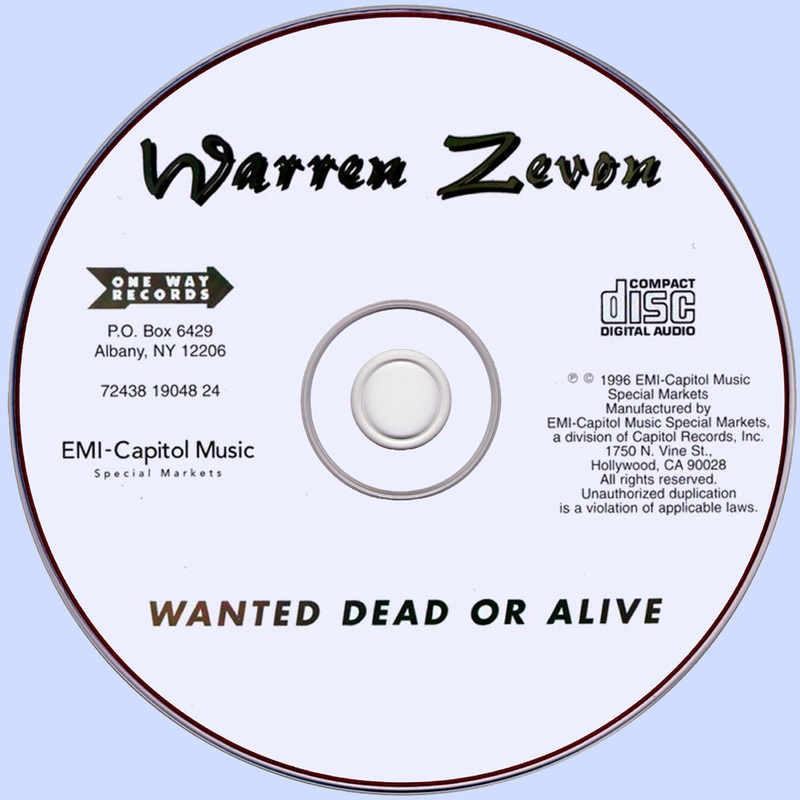 Zevon had been bouncing around the margins of the L.A. rock scene for several years as a songwriter and would-be pop star when Fowley (at that point best known as the man who wrote, sang, and produced "Alley Oop" by the Hollywood Argyles) offered him a record deal.